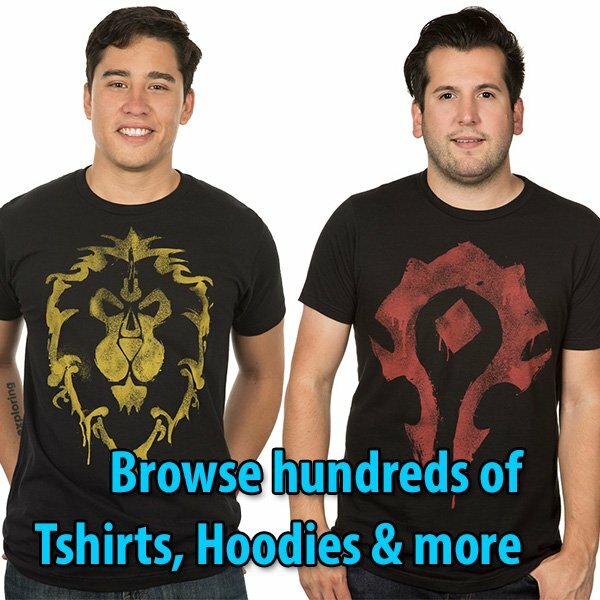 This guide shows you where to find Reputation Emissaries and what they sell. You earn reputation by completing quests, but the big source of reputation comes from completing World Quests (75 reputation per World Quest). Ten world quests = 750 reputation. In order to unlock World Quests, you need to complete the War Campaign and obtain the Foothold Achievement of each zone (of the opposite faction’s continent). I have added videos of the Main Story Quests and War Campaign quests for Zandalar (Horde) and Kul Tiras (Alliance). At the end of the War Campaign, you unlock World Quests and get a Flight Master’s Whistle. Like in Legion, completing 4 Emissary World Quests rewards 1500 reputation. Some of the Reputation Emissaries out there sell items that can be unlocked at Honored, Revered, and Exalted. To start the questline in Drustvar, follow this path skipping non-essential side quests. Once you get the Order of Embers achievement, you begin earning reputation with them.